* member of the Federal German Committee on Enterprise Tax Reform 1998-2000; member of the Federal Scientific Advisory Board Local Tax Reform 2002-2003. 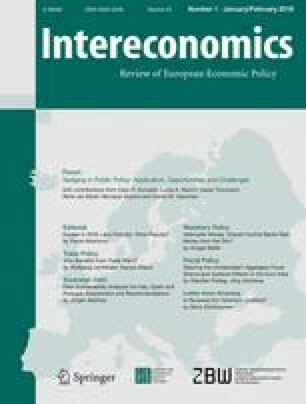 There is a growing awareness in many EU member states that business taxation solely on the basis of “taxable profits” enables, in particular, multinational companies to avoid paying taxes, with negative consequences both for tax revenue and—in the longer run—also for the stability of the economy. The following article proposes the taxation of all compensation of capital—not only profit for equity, but also interest for outside capital and licence fees for outside rights—at the site of production.